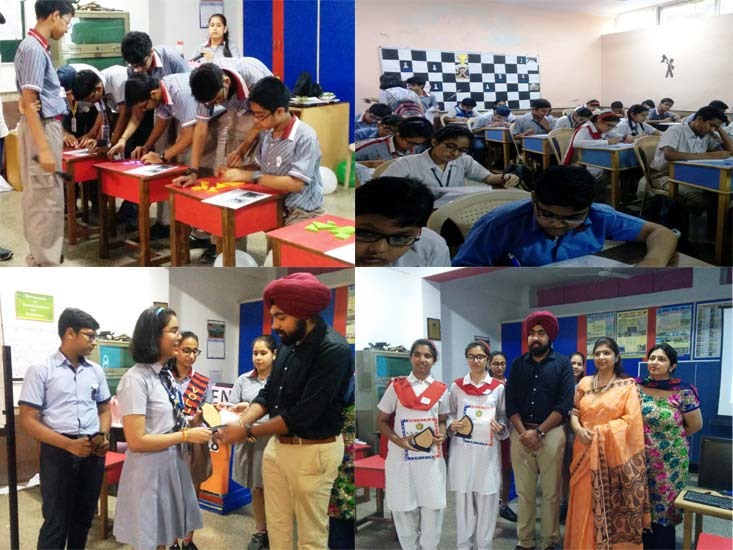 The Mathematics Department, K.R.Mangalam World School, Vikaspuri organized a Mathematics Quiz as part of Confluence 2018-19 on 3rd May 2018. The event was felicitated by KRM Alumni Mr. Gurkirat Singh Gill, Manufacturing Processes and Automation Engineer from Netaji Subhas Institute of Technology, University of Delhi. Currently Mr. Gill is working as League Manager of India’s biggest amateur football league, Premier Sports League in which more than 50 teams, 1500 players have participated. Various eminent schools across Delhi participated in the event. The selection for the final ten teams was done through a screening test. Further the quiz contained different rounds to judge students’ mathematical ability, analytical ability and team work. Teams enjoyed the fun based activities of the quiz. 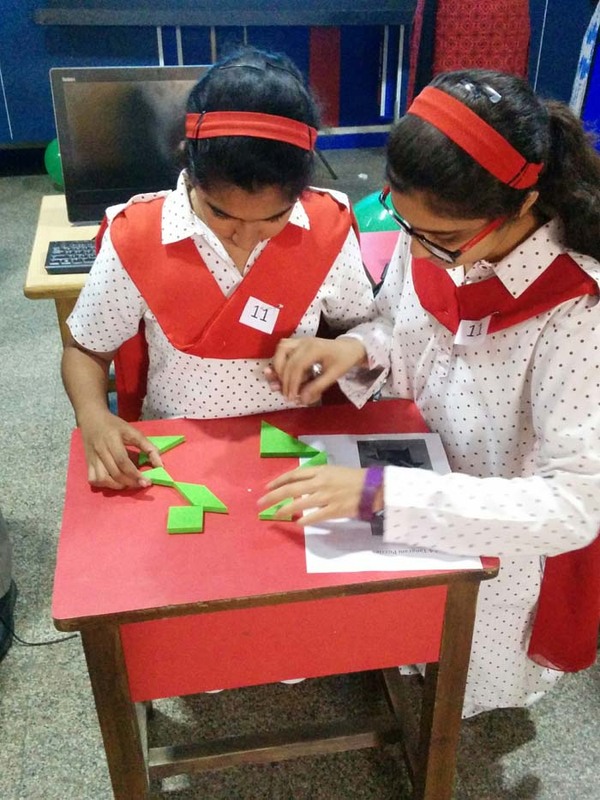 Although an equal enthusiasm was shown by all the teams but it was Holy Child School which bagged the first prize, Sri Venkateshwar International School bagged the second prize and Indraprastha International School bagged third prize. The host school, K.R. Mangalam World School Vikaspuri bagged the special prize. Overall it was a very successful event as many teams got to learn new things along with showing their own talent and knowledge.